This is the 3 bedroom and den duplex you have been waiting for! 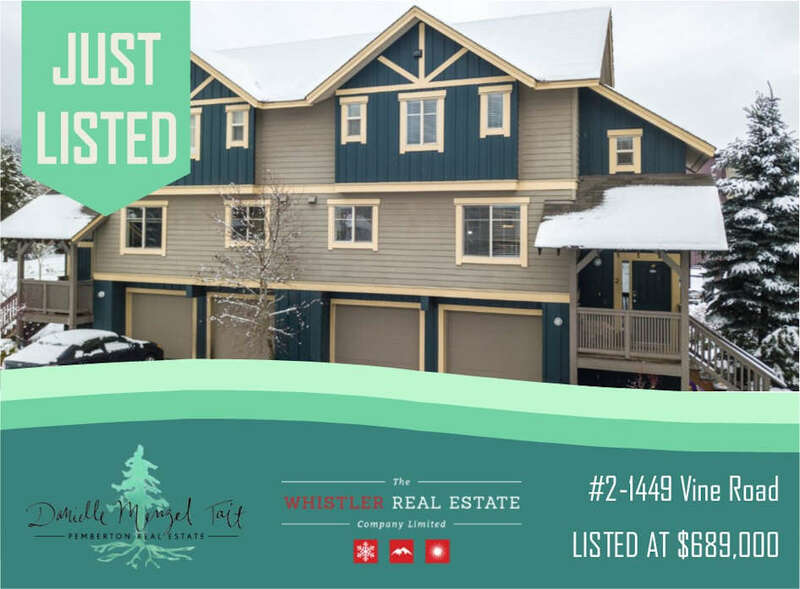 Enjoy being within quick walking distance to the local trail system of One Mile Lake, the Whistler Transit bus stop and schools. One of the most enjoyed features of this home is the geothermal heating and cooling system (perfect on a hot Pemberton summer day), but you will also appreciate the efficiency of hot water on demand, the updated gourmet kitchen, new paint throughout and new carpet on the bedroom level, a double garage with 2 doors, beautiful gardens, views, propane fireplace and location in a friendly neighbourhood. Pioneer Junction also features a playground and an owner’s amenity building with a gym and lounge.